This morning, I found this snail crawling up the tailgate of my tiny car in its endeavor to find food and shelter (it didn’t have the car keys, thankfully). I took it off and put it into the grass where I guess it belongs. 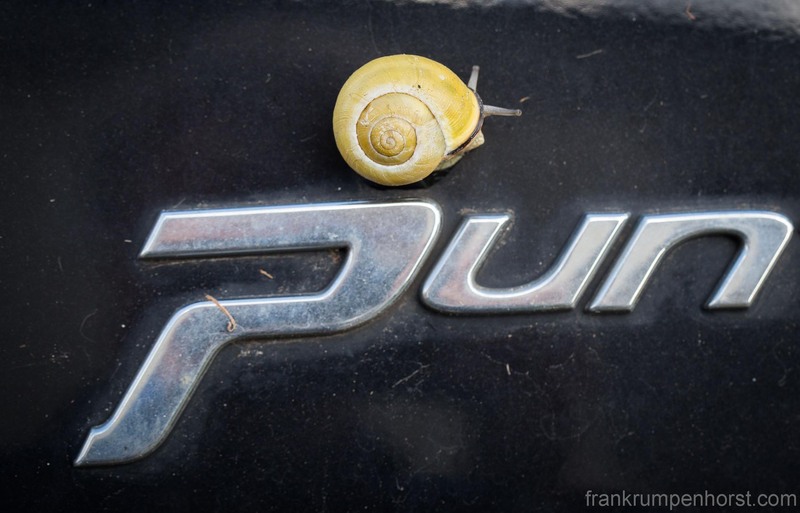 This entry was posted in animals, germany, Photo, Photography and tagged animal, car, snail, tailgate. Bookmark the permalink.